Today is your 4th birthday. 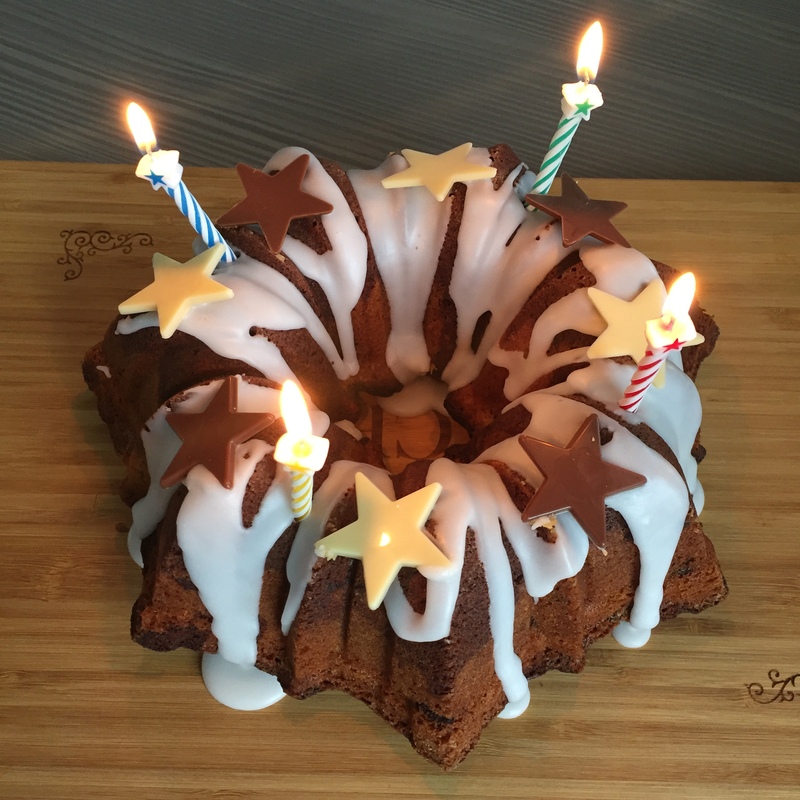 As you know, no birthday is complete in our home without cake. Your little brother and I made you a chocolate and almond cake. He didn’t eat any of his dinner in anticipation of the cake! We hope you like the Star balloon we left for you. Your little brother has the same one at home too. I love you so very much. My love did not end as you died. Sometimes I think it got stronger and that I might burst if I loved you anymore. I just have to find different ways to show it…. It’s been a special year Conor. Your little brother started talking and his 2nd word was “Star”. I think that’s because he kept touching my necklace and I told him that’s “Conor’s Star”. He kisses your photo beside my bed and he told me he was making “Conor’s grave” with his stickle bricks the other day. He likes lighting candles for you in churches. 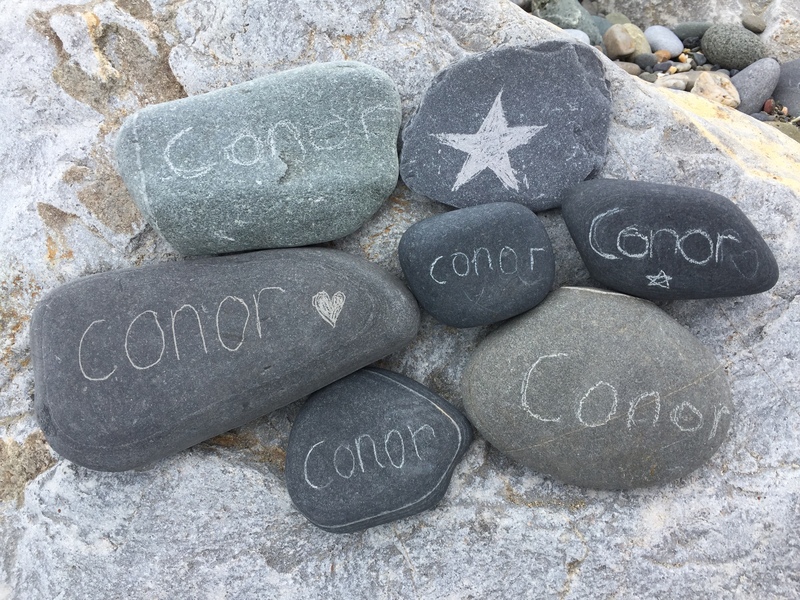 I try to do lots in your memory Conor. Your little brother and I continue to run the rainbow group for mothers & babies. You might have seen him and all the other rainbow babies fly past your star and the stars of all the other babies who have died while we sing “zoom zoom zoom, we’re going to the moon”. 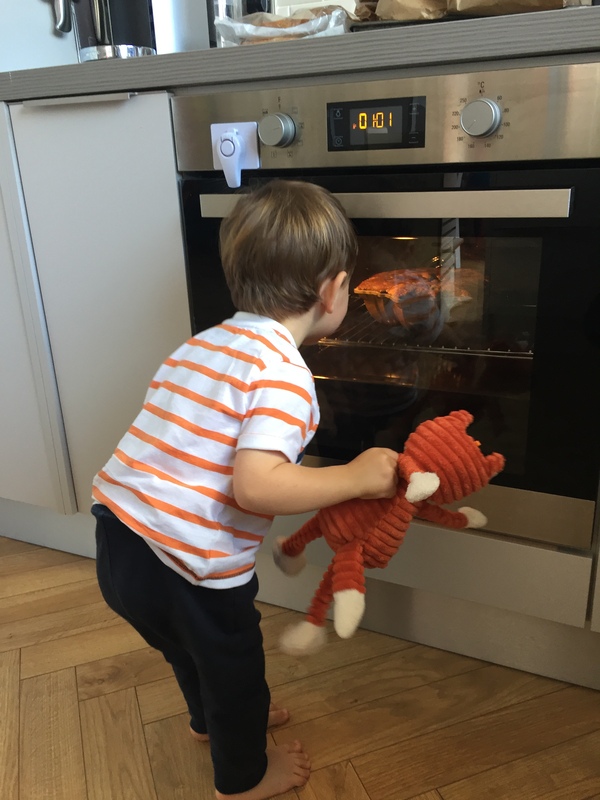 We had another “Baked with Love Day” with lots of people baking cakes and sharing memories of their loved ones. So many people know your name now Conor. This year we moved house too. We have a fabulous house on a windy hill by the sea. Sometimes when I look out to sea I feel you close and find a kind of peace. 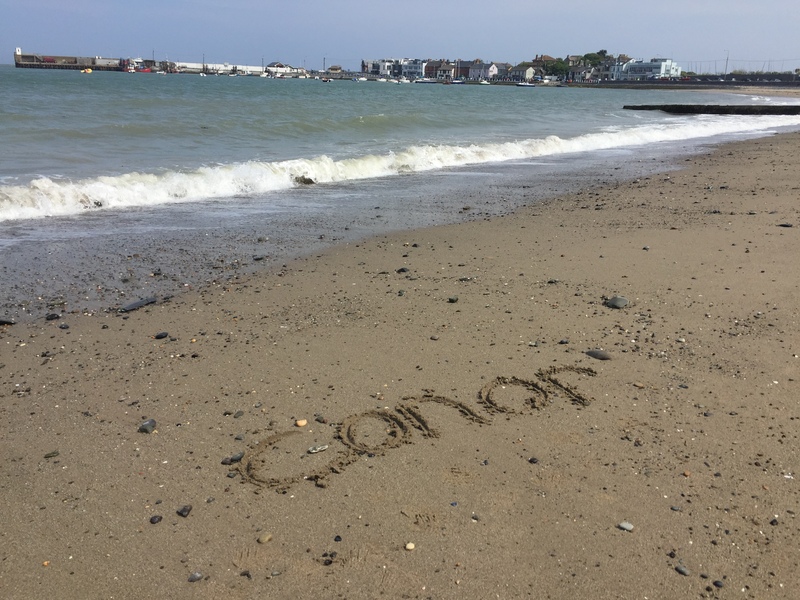 I also get lots of chances to write your name in the sand and on pebbles. I have got to know a new group of Mummy friends at the local playgroup. 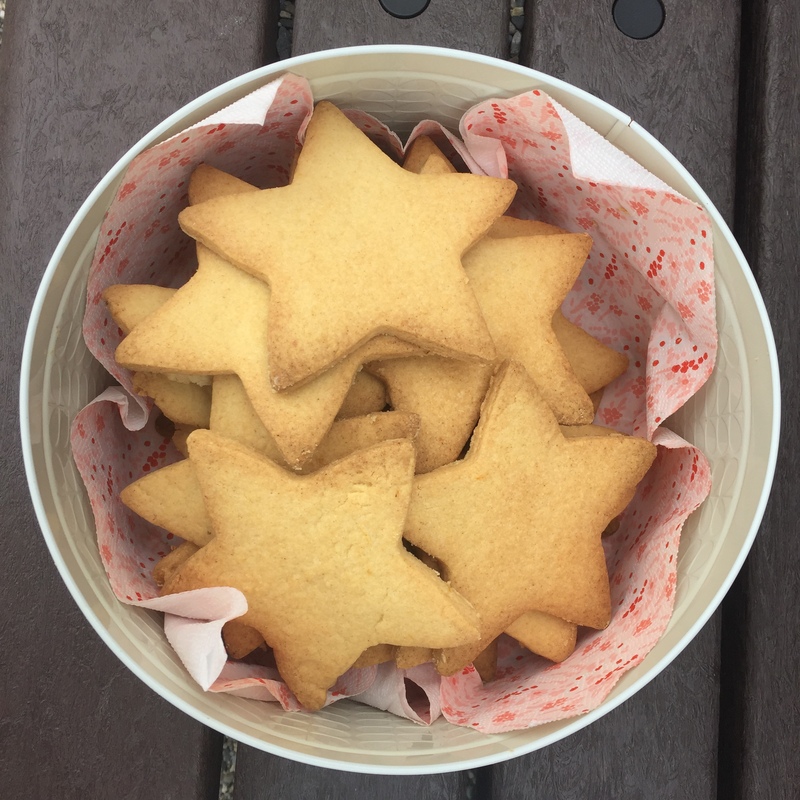 I baked star shaped biscuits as a way to tell them all about you so they now know that I am a mother to two very special boys and not just the little boy they see waving at everyone. I miss you so much on your birthday and always. I wish we were altogether eating cake and leaving messy crumbs. Sending you a big Mummy hug, a sloppy Mummy kiss and lots of tickles.